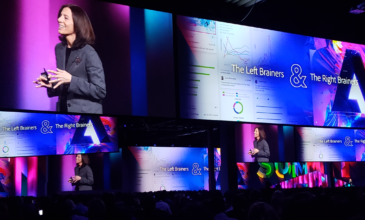 Adobe and eCommerce software-as-a-service provider Symphony Commerce first announced their partnership in September 2016, and now more details are coming out about what the partnership means for Adobe customers. 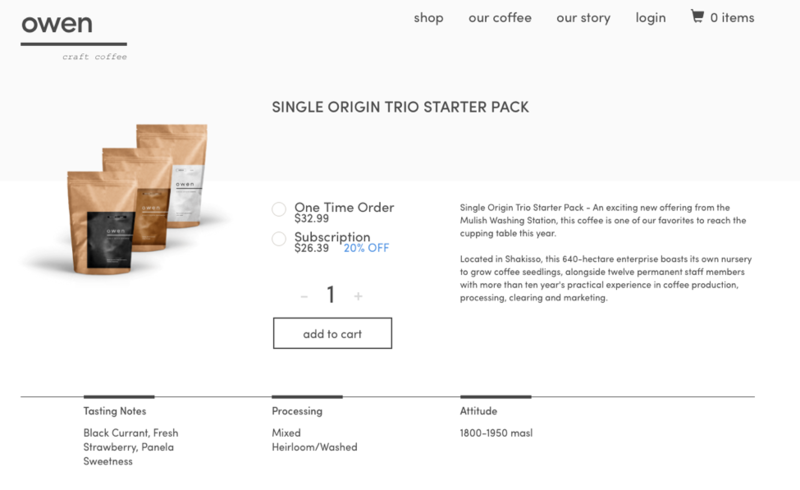 The combination of the two enables companies to control their customers’ full experience, from the store look and feel to the ordering process to the actual branded unboxing experience. The new packaged offering will provide pre-built integrations between two solutions which will reduce the time-to-launch for a new digital experience powered by Adobe Experience Manager (AEM). We see this as a very exciting advancement for both companies that will deliver more robust capabilities to their joint customers. The potential personalization options are the most exciting aspect to this new integrated solution. Symphony Commerce can provide such rich data around consumers, ranging from total lifetime value to frequency of returns, coupon utilization, and preferred product type. By incorporating this information into the Adobe Experience Manager user context, digital retailers can easily define and launch very personalized and targeted content and promotions using Adobe Target. These initiatives will have positive impacts in both overall revenue, margins, and inventory management. The pre-built integration using Adobe AEM’s eCommerce framework is the foundation of this solution. Utilizing AEM’s existing eCommerce capability, teams can easily import products from Symphony into their AEM product catalog. More static data such as product descriptions and variants can be cached in Adobe to provide high performance on a site that can handle large traffic spikes. 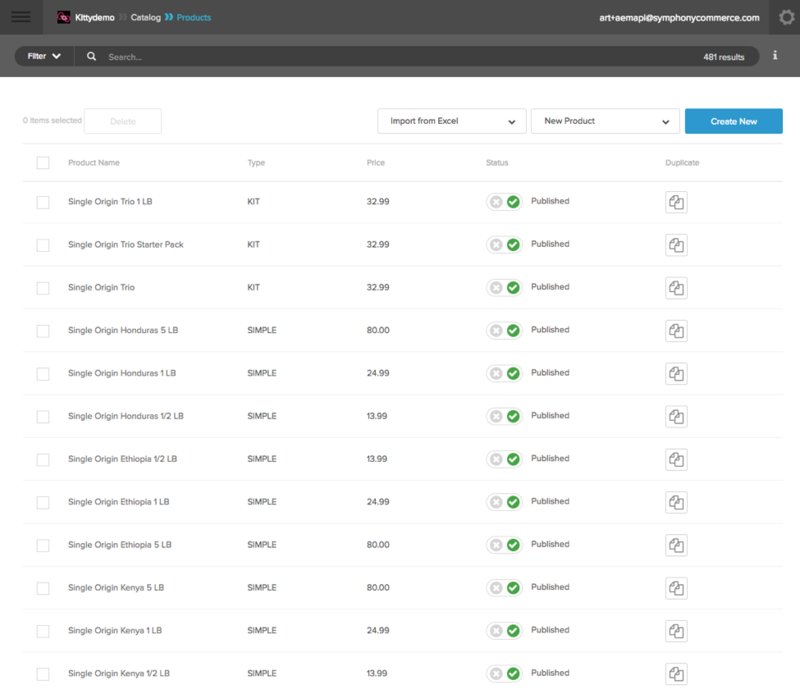 Symphony customers can manage their full product catalog in Symphony. Product bundles, virtual kits, pricing and promotions are all managed in the Symphony cloud and synced back to AEM. Marketing teams can manage where products are positioned and promoted on the site while pricing and inventory is managed in Symphony. Within the final experience, Symphony Commerce is utilizing its proven library of components to load dynamic data such as pricing, promotions, and stock status. A big differentiator for the Symphony platform is how they have architected their platform to support multiple types of subscription models. Symphony works with its CPG clients to use subscriptions to grow the lifetime value of their customers. This capability is now available in the AEM integration as well. The new integration will provide existing Symphony Commerce customers with all the rich AEM eCommerce capabilities to control their digital experiences across devices and form factors. 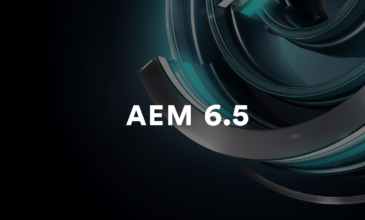 AEM allows small to enterprise business to develop and deploy rich genuine experiences across sites, mobile apps, and forms. Software integrations help you make the most of your Adobe investment. 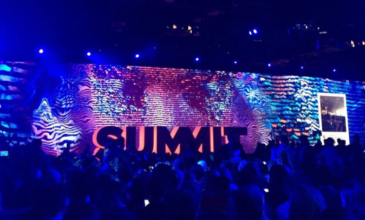 Learn about our Salesforce-AEM Communities integration or contact us to leverage our Adobe experience for the ultimate CX.